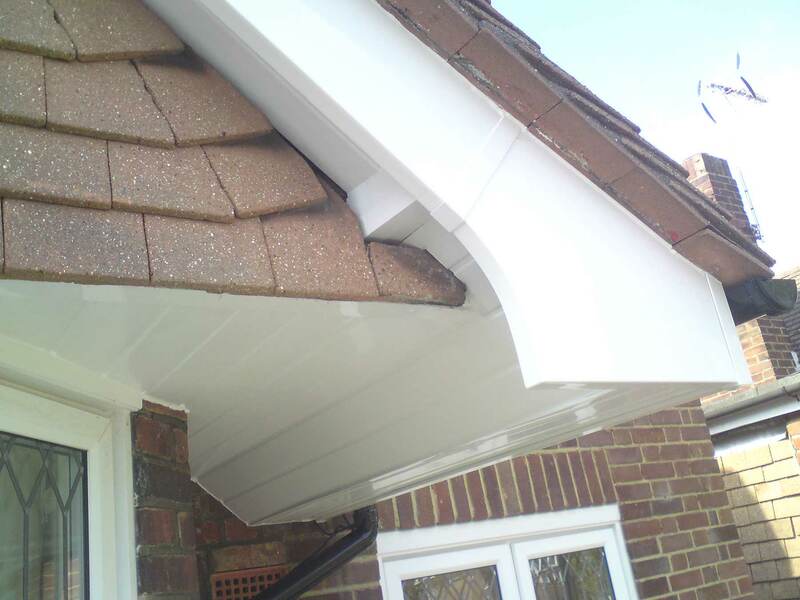 Welcome to Just Fascias, Kent and Surrey’s Premier Installers of Replacement uPVC Fascias and Soffits, Cladding, Guttering and HardiePlank Cladding. 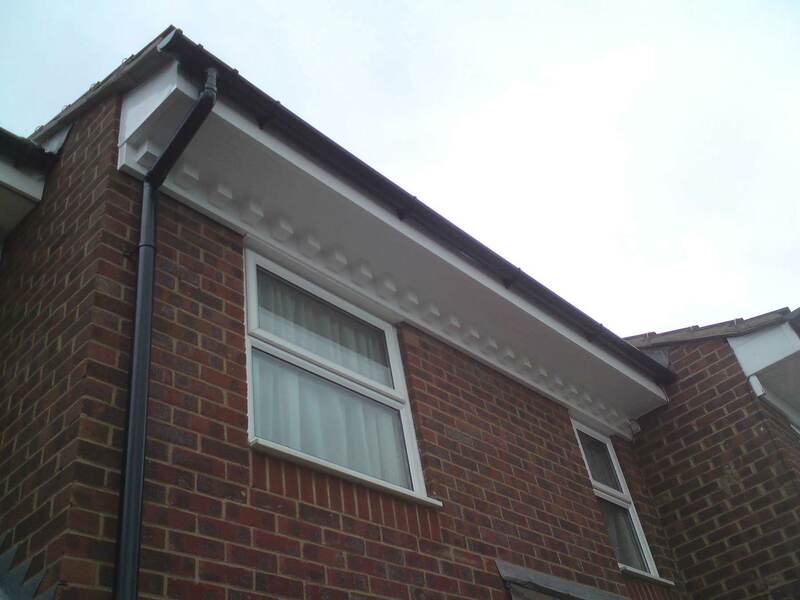 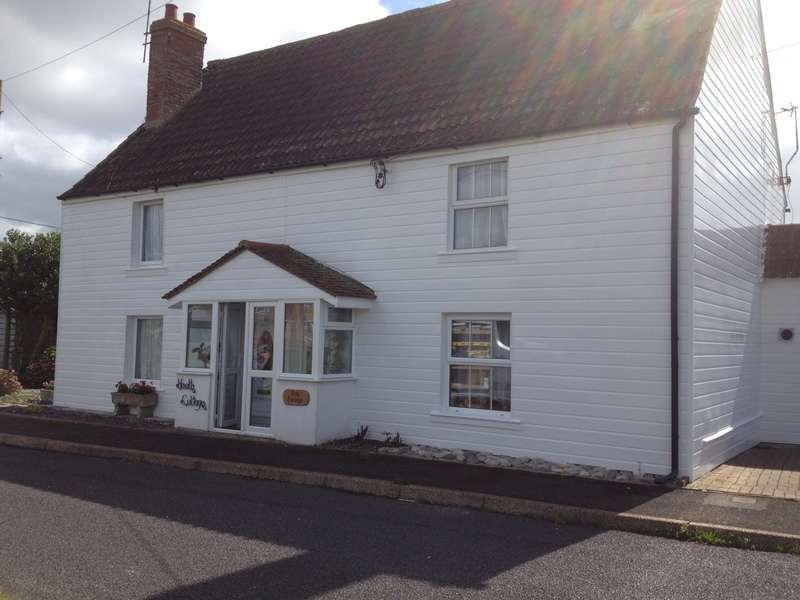 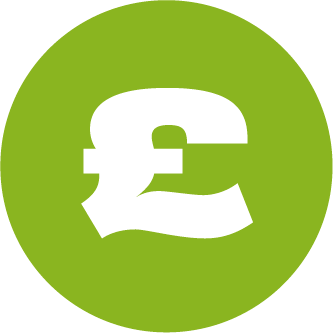 Choosing a company to replace your fascias and soffits, cladding and guttering can be a lottery. 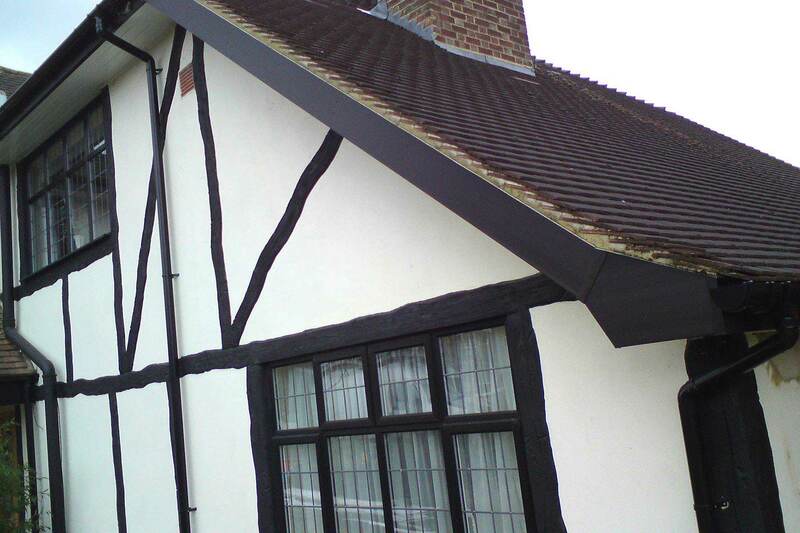 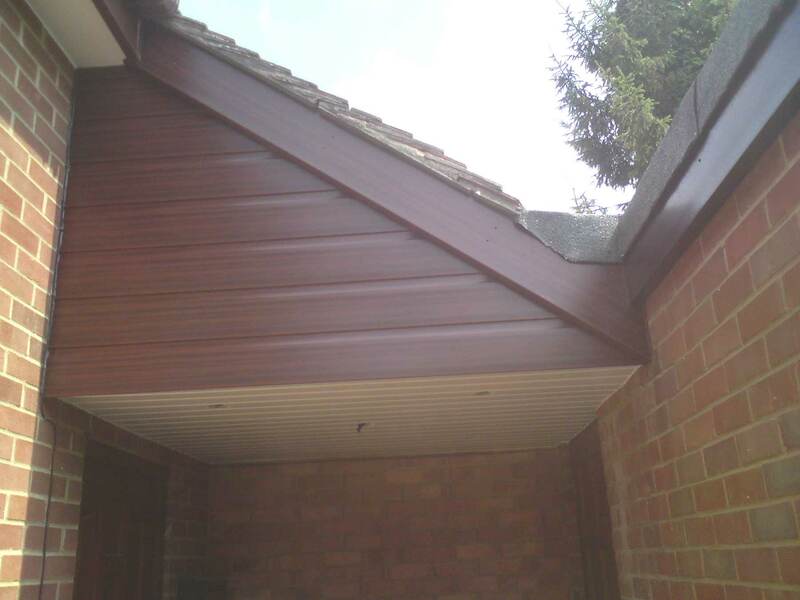 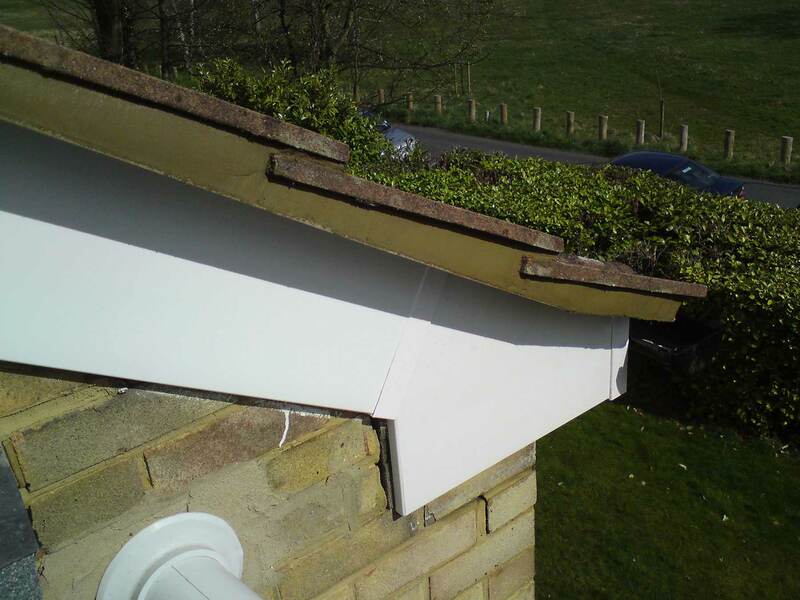 Unlike other companies, Just Fascias only install roof line products. 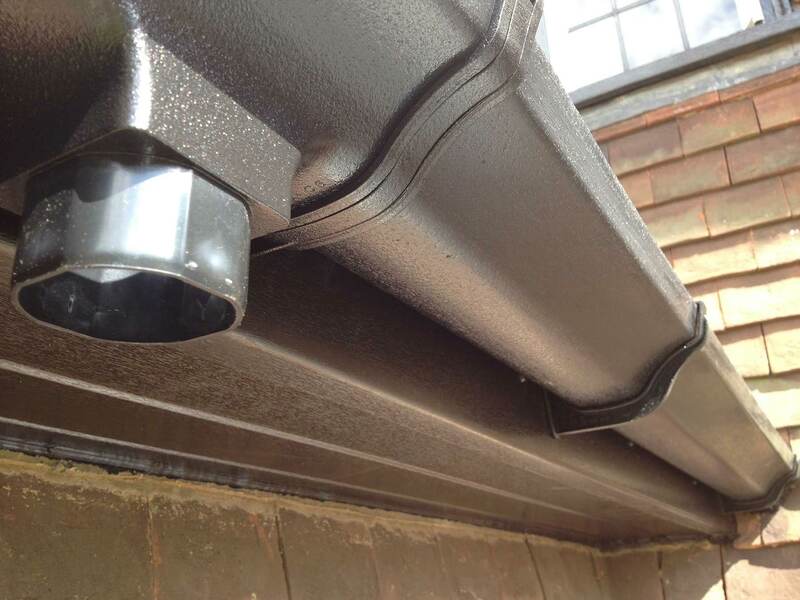 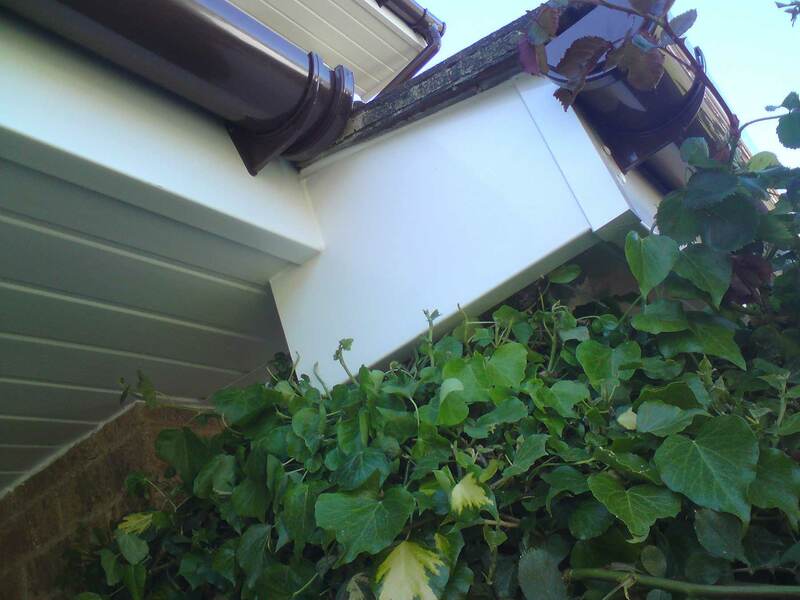 We are a reputable company with over 20 years of fascia and soffit, cladding, bargeboard, guttering and downpipe replacement experience. 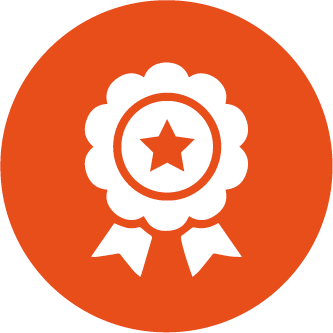 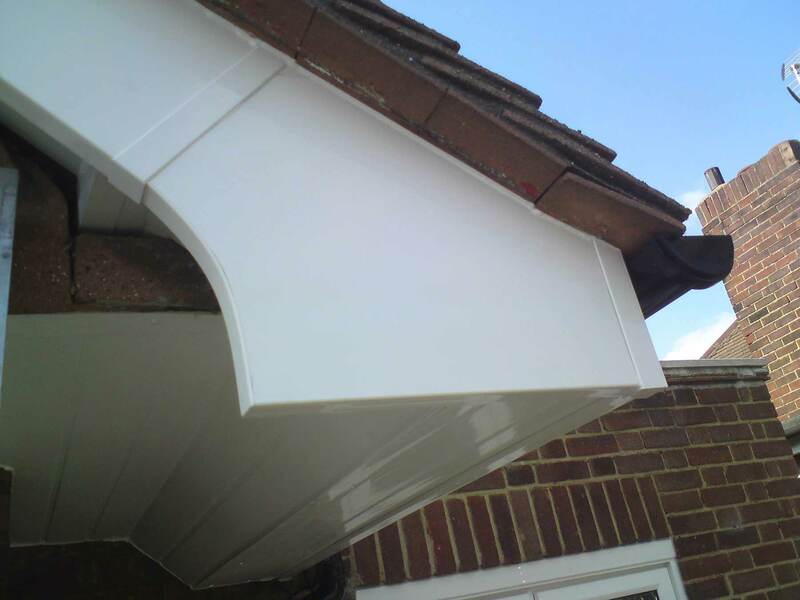 At Just Fascias, we pride ourselves on the quality of our work and have hundreds of satisfied customers. 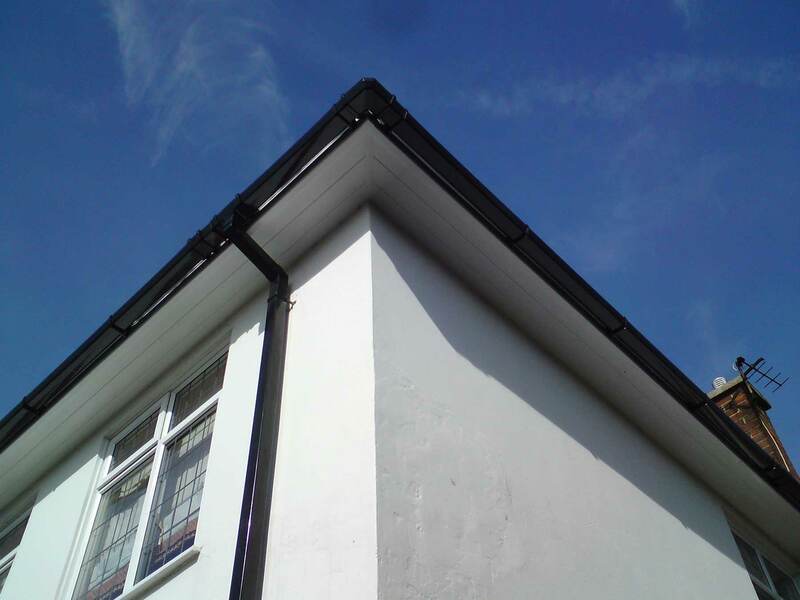 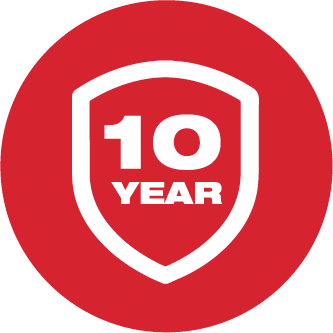 Our replacement roof line installations are designed to stand the test of time and our expert fitting teams only use the highest quality materials. 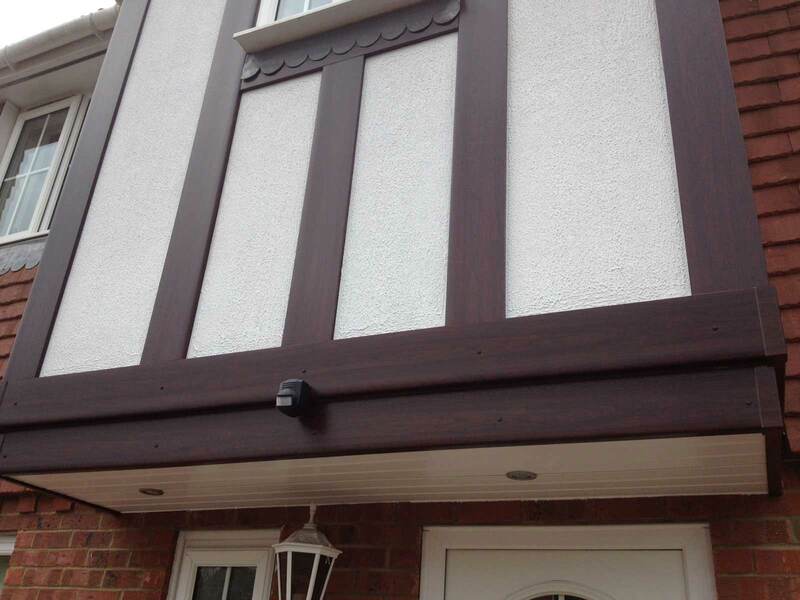 We are happy to provide you with references and we can even take you to see completed projects in your area so you can see the quality of our work first hand. 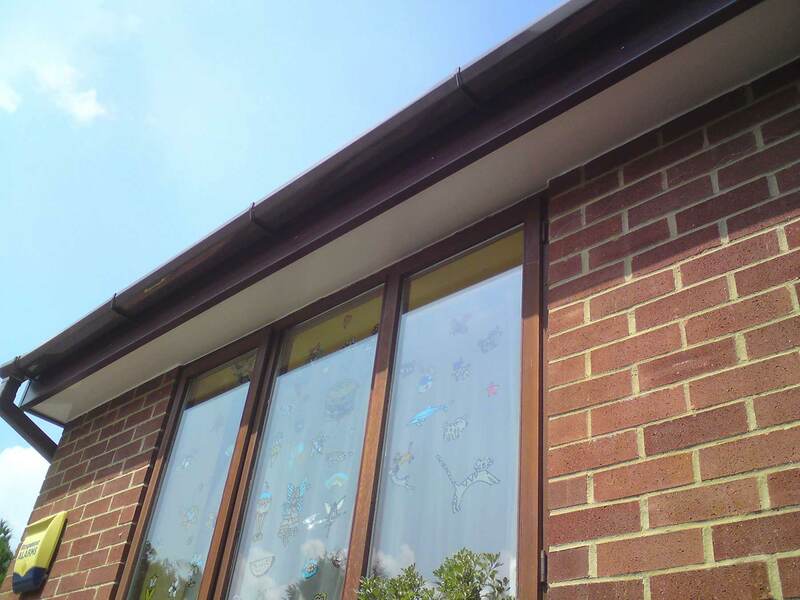 "I know by now you may have spoken to my husband but I just wanted to put in writing how pleased we are with the fascias. 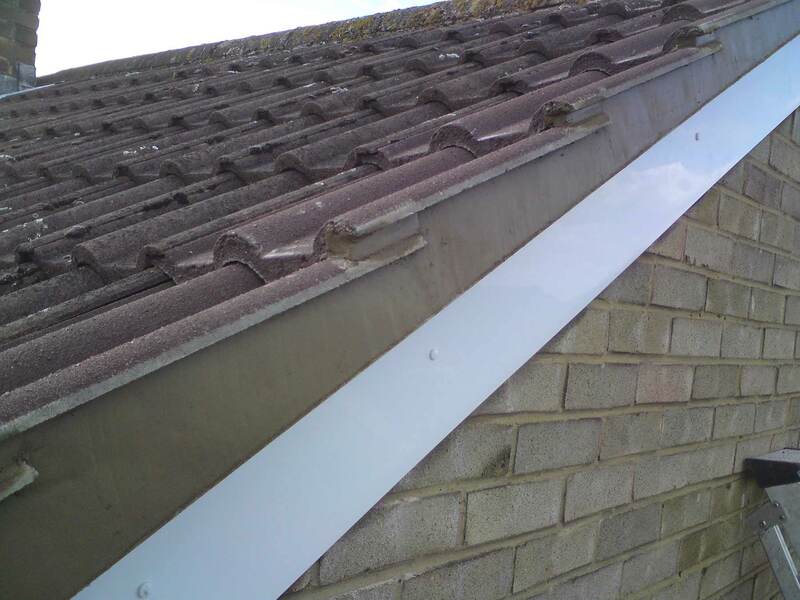 David also wanted me to mention to you what a pleasant, hardworking and polite team of men you have and asked if you would pass on our thanks to them." 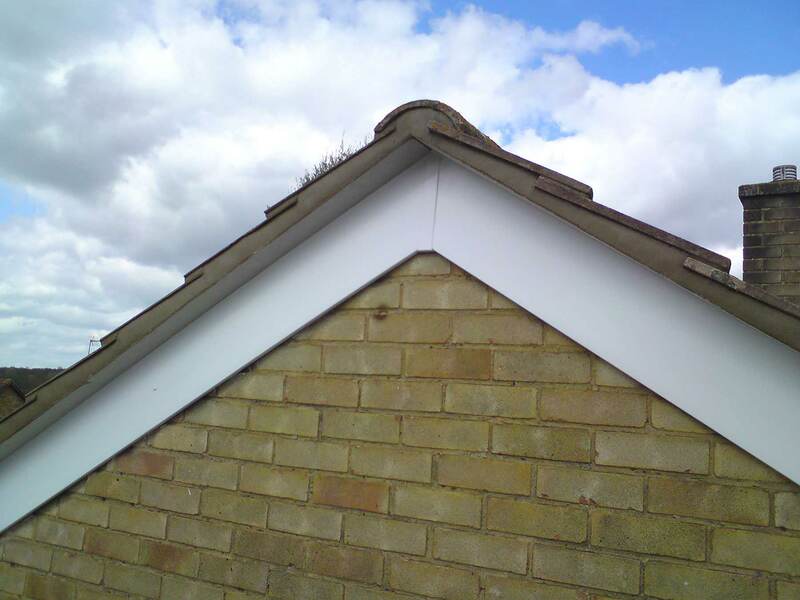 "I have been very pleased with the result and the way in which the work was carried out; including the clearing up at the end of each day as well as once the job was finished. 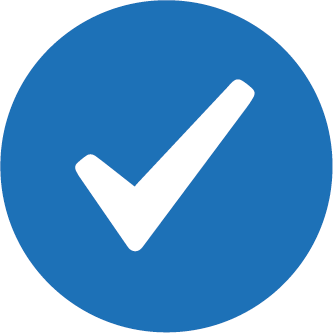 I would like to commend you for your pre-sale work and Julia's customer care attention during the project and immediately after the work was finished." 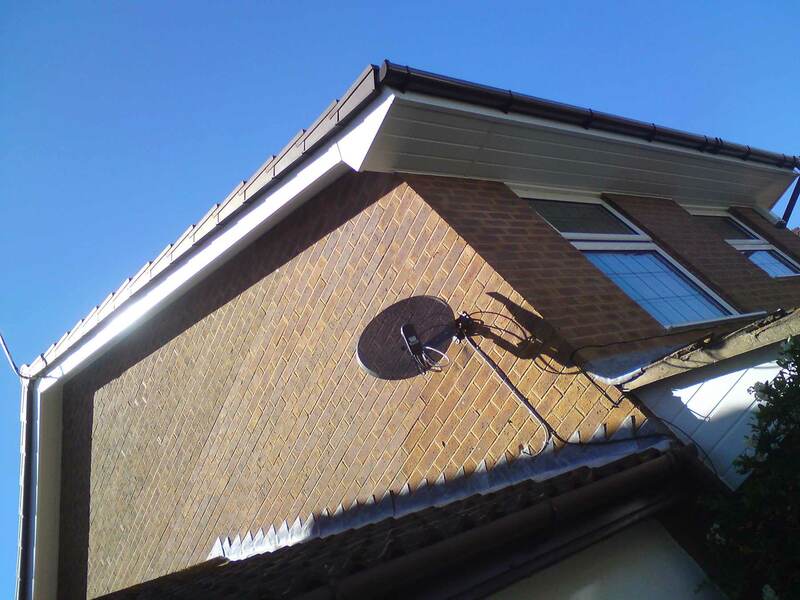 "Thank you for a speedy and well-finished job with no mess made or left. 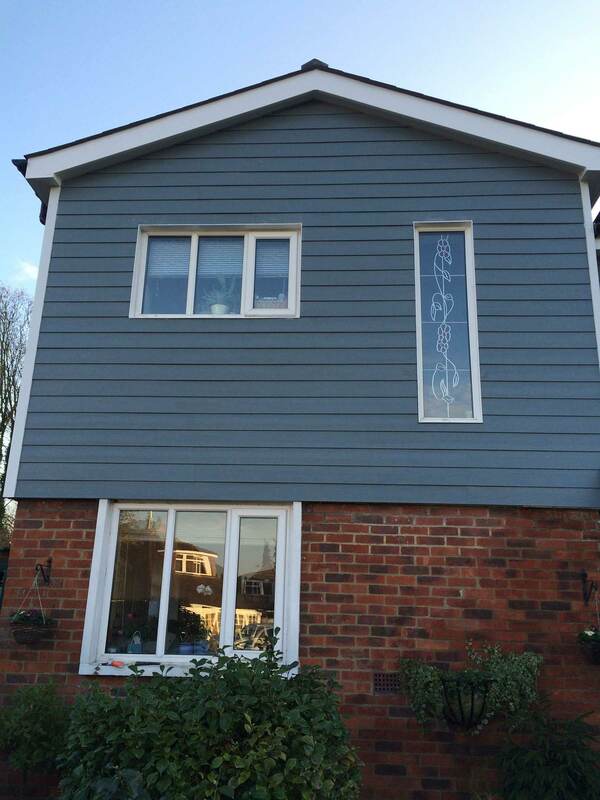 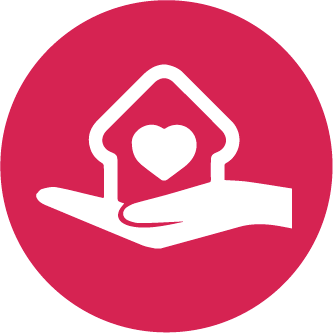 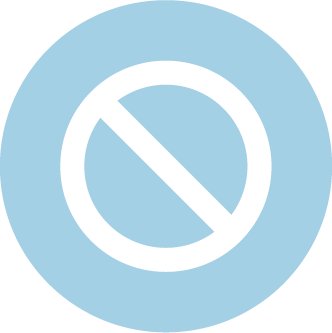 If you wish to use my property for recommendations I would be happy to show people around."